Drake, Cardi B, Lady Gaga, Taylor Swift and Kendrick Lamar are among the supposed Grammy 2019 winners named on social media. 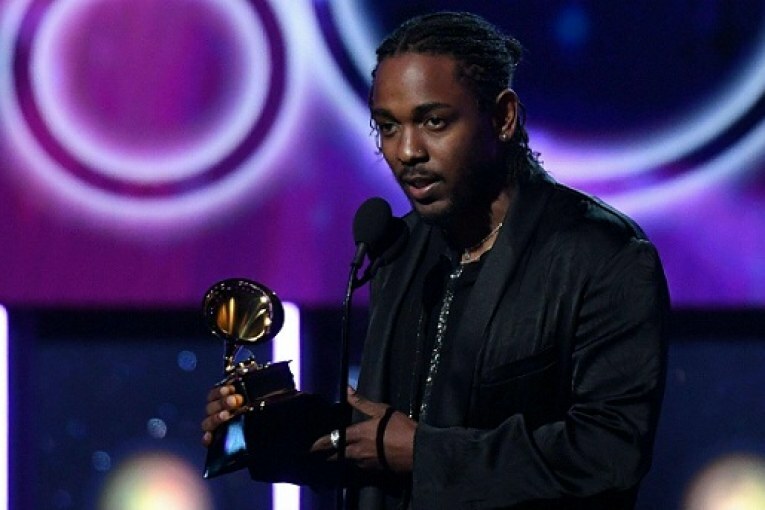 The Recording Academy, the body which administers the awards, has said there is “no legitimacy” to the list posted by Twitter user @mainpopdata. Naming Drake, Cardi B, H.E.R, Lady Gaga, Taylor Swift and Kendrick Lamar among the supposed winners, the social media account said the list was unverified but based on an “archived version of the webpage” of the official website. 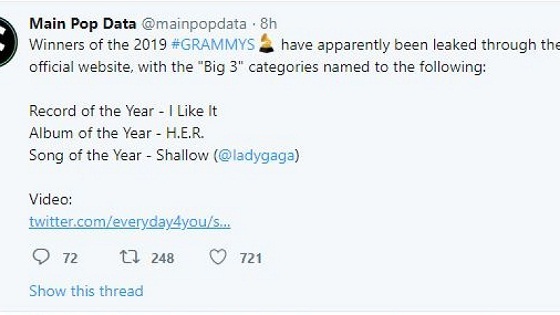 The Recording Academy has assured fans there is no truth to the list posted on the account, which says it compiles chart data and music news about female artists including Swift and Lady Gaga. The Grammys will take place in Los Angeles on Sunday 10 February, starting at 1am on Monday 11 February in the UK.